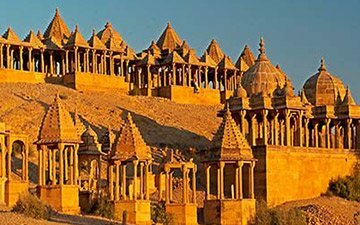 Jaipur is a well renowned city for its vibrant colors and historic monuments. 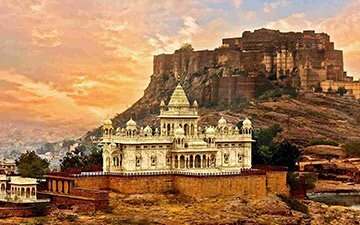 Charismatic beauty and pink sandstone architecture definitely astonishes you. 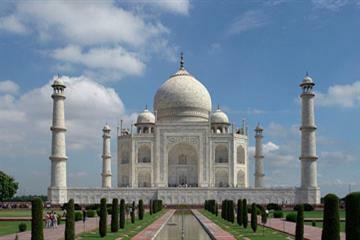 The worldwide travelers come to appreciate the glory of the place. For history buffs, the place has several uncovered treasures. 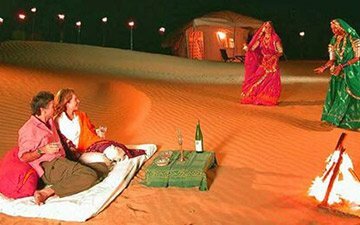 It will be a complete worthy journey with a special royal treatment and popular safaris of elephant, jeep and hot air ballooning. 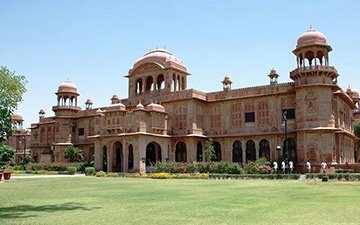 The spectator surely impress with the royal heritage of Jaipur. 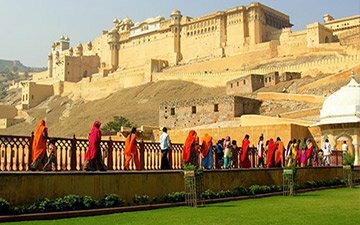 This capital city of Rajasthan is well renowned with the name ‘Pink City’. The glorious past is still reflects in the lifestyle and architecture of the place. 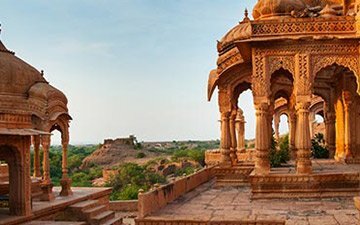 With a Jaipur tour, Amber Fort & Palace, Hawa Mahal, City Palace, Albert Hall Museum, Jantar Mantar Observatory, Nahargarh Fort, Jal Mahal, Jaigarh Fort, Sisidia Rani Garden, Abhaneri Step Well and Rambagh Palace are like not to miss places.